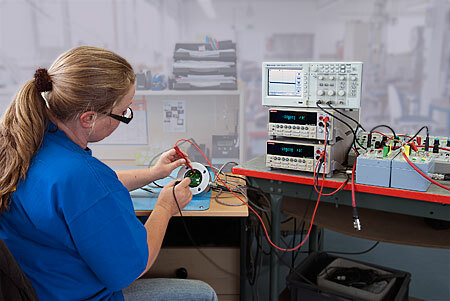 We offer repair service (inspection, repair, maintenance....) for all of our sen­sors and devices. For other brands just contact us. For a quick and efficient process of your inquiry, please send the completed Return for Calibration and/or Repair form back to us and also enclose a copy of this form to the return consignment.